Experiencing fourth dimensional peace and time goes beyond just the 13 moon system and its vast layers. It is also about being in touch with God and His many creations. It is even more so about rediscovering and reconnecting with the God within and perfecting self. Harmonizing self. How many of us take the TIME to do so. How many of us take the TIME to be at PEACE, to BREATHE, to be SILENT, so that we may do said above. How can we be more receptive? Recently, even in my own reflection of my own journey, I realize that I need to dedicate more time to going within. This social media age craze advertises to us that it helps us to connect to each other. Indeed it can but we see the detrimental effects in can have (even though it has its good sides, I have met many beautiful souls via the social media networks mainly Facebook). However what are we losing connection to inspite of connecting with others via the machine, via the web. We share our sorrows, grievances, food dishes, everywhere we go, tags, likes, comments etc. There are so many minds, thoughts, notifications, conversations, interactions all at the click of the mouse or a tap of a finger. For many Facebook is a journal open for many to see. It causes sensory overload. Just for a moment think of how often you think of interactions you have had on social media. For me personally, it would overtake my mind. I would think of the interactions, the colored backgrounds, the fake news, the sharing of violent graphic videos, I could go on. How does this affect our receptivity to divine inspiration, divine creation? How does this affect our connecting back to the Mind of God, Source, Creation. Nature? How much time do we spend seeking sustenance, peace and understanding from our Lord? Has Facebook taken place of this? Have we cut ourselves off just for the sake of social interaction? What did we do before social media? 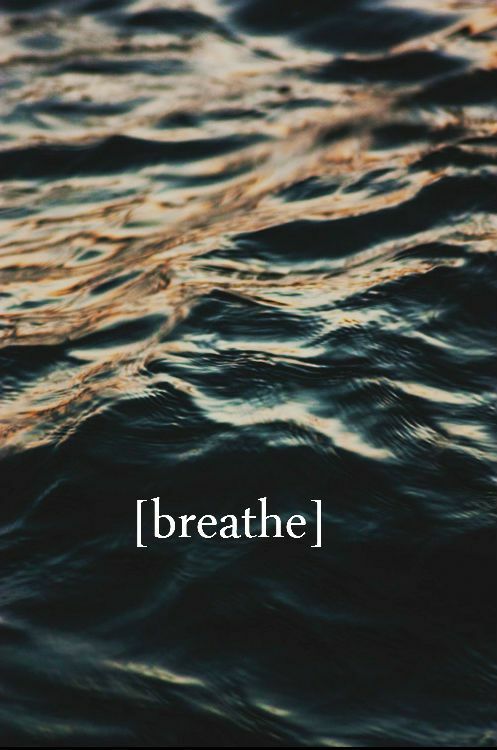 When was the last time we took time to breathe deep? Write a letter? Walk with no music? Sit by a body of water to feel the peace and serenity? These are just things to consider when connecting to God, when connecting to Nature. Can we do this without social media sharing of such? Can we do this without anything in our ears like our earphones connecting to a Youtube Video or Pandora or a MP3? Can we sit in silence for a few moments out of the day, ride in our cars without any noise? When was the last time you tuned in to your own mind? Do you know your own mind? Mother Tynnetta Muhammad : The Beginning of True Education Begins with the Journey of Silence, by listening to the still small voice of God within. How does this journey begin and how does silence pave the way to effective learning? To be a good listener takes patience and skill and the ability to attune oneself to our natural environment. This journey bid’s one to clear away the clutter and junk of one’s thinking which has accumulated over our long sojourn on earth. It opens the door and the way to other worlds on the peripheral of our present understanding. 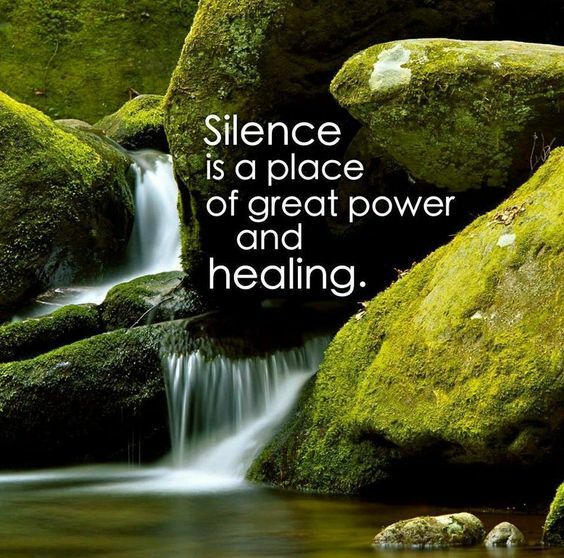 Silence heals and invigorates the aura. You can keep silence emotionally and mentally, relaxing your actions and internal conversations. Mental and emotional silence have a great restorative effect on the aura. Too much talking wastes a tremendous amount of substance from the aura, and if the speech is not of high quality, full of gossip, criticism, and slander, it burns precious parts of the aura. Just as a purified mouth is a tool for emitting holy speech and purified hands are tools for holy actions, so too in order for thought to become a tool that acts upon reality, one must rectify it and refine it. Much purity of thought is achieved through the power of silence in which a person completely nullifies himself to God in sanctity. Initiation brings a change of focus of your mental vision so that a higher harmony may manifest.